Saving 30% on the construction of BASF’s chemical plants with an optimized and lean process. Pressure through competitors from Asia and the decreasing margins led BASF to think about challenging the way commodity products are produced. The blueprints for some of their key production facilities were not economical. The goal was to optimize processes in big plants and to safe costs to enable the construction of further plants. BASF realized that another round of Lean or Six Sigma would not be sufficient to find enough potential. That’s why we went a step further with them. The Bold Way is challenging instead of optimizing. In a series of co-creation projects, we helped BASF to de-construct and completely re-think the way such plants were designed conventionally. By counter-intuitive thinking, ideas were developed to simplify the overall production processes. Implementing the concepts developed in these projects, BASF was able to drastically reduce production costs at existing plants by optimizing the chemical process and use of machines. Investment costs for new plants were reduced by up to 30%. 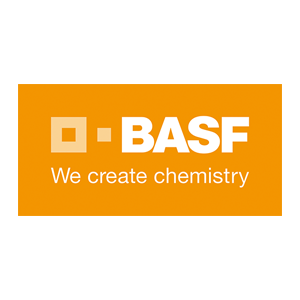 The approach became a powerful standard at BASF, in the last years we did more than 15 projects of that kind with BASF.